hosted every 1st SAT of the month by the residents https://soundcloud.com/noxlay & https://soundcloud.com/stachy upcoming club edition on SAT, 4th of May Listen to contemporary ambient, electronica and future chill under water.. From 9pm to midnight live at the Spa Venues as described above, through the Liquid Sound system. 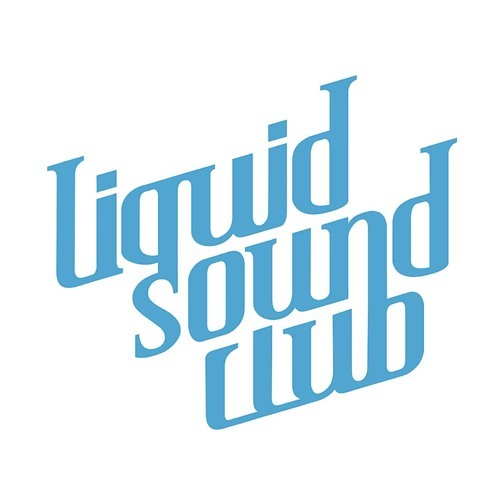 The Liquid Sound Club stands for retro-futuristic sound design and modern bathing culture. djs and live acts perform via the patented Liquid Sound System™ , even under water. Estimated 2009 in Bad Sulza/GER followed 2010 by the Spa Venue Bad Schandau near Dresden and the third one in Bad Orb ( 2013 )near Frankfurt/Main made the triumvirate of the three thermal baths complete. Since 2015 Liquid Sound Club Events also takes place on a monthly base at the Thermalbad Bad Zurzach spa Venue in Switzerland.